Precision Molded Rubber Products | Products | KOYO ORIENT JAPAN CO., LTD.
We offer the highest quality products and services all over the world through our overseas network. 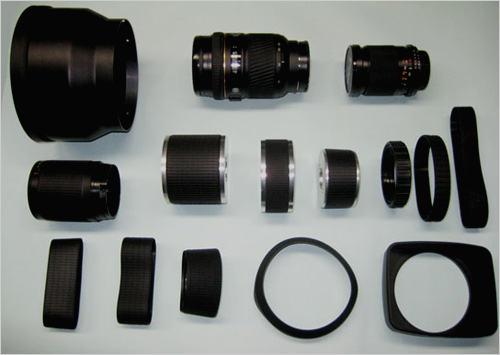 Manufacturing and sales of molded rubber products for optical equipment and electronic devices : cameras and video cameras. 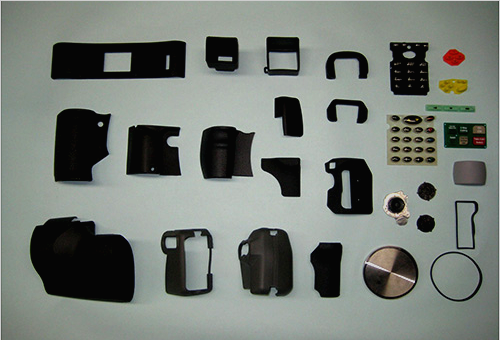 Processing of rubber parts by injection molding and rubber compression. Dye making and elastomer parts processing. KOYO ORIENT JAPAN CO. LTD.